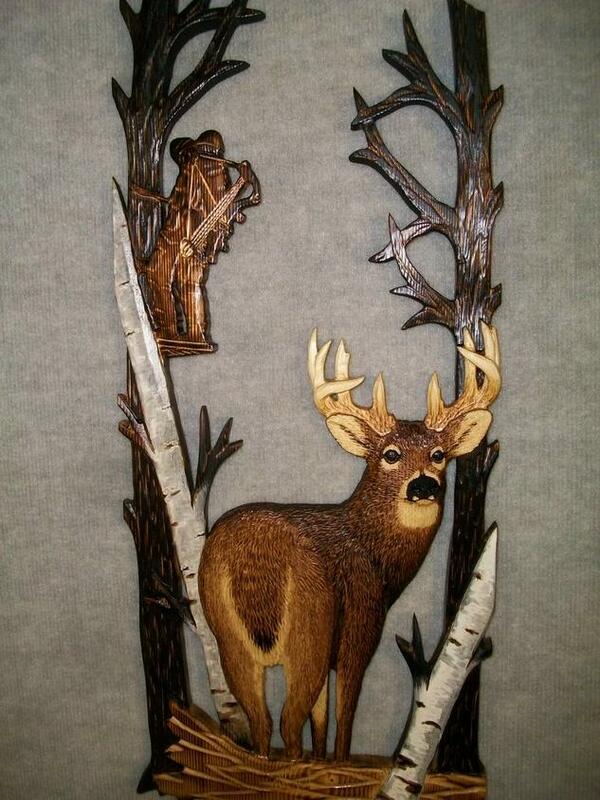 I am a wood carver from Northwest Wisconsin. I have been out bow hunting these past couple weeks here during the rut, without any success yet. 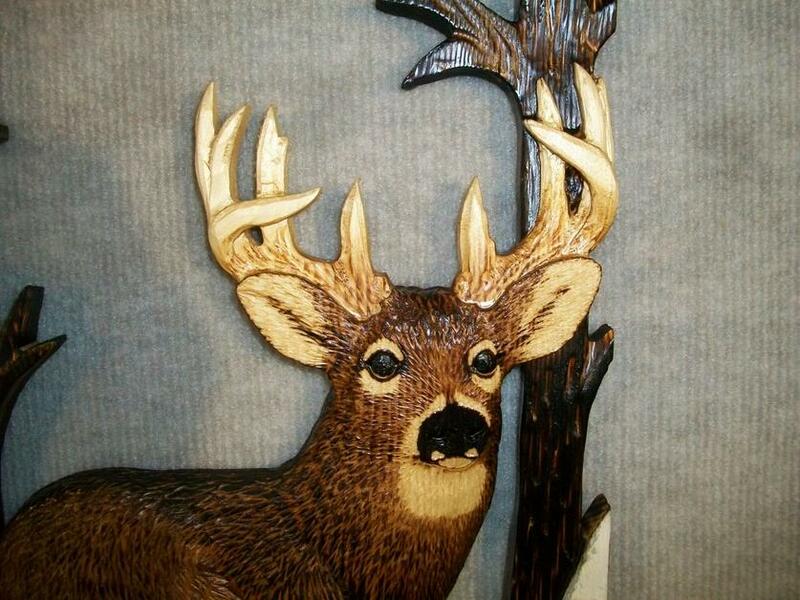 The only Whitetail deer I have are carved out of wood . 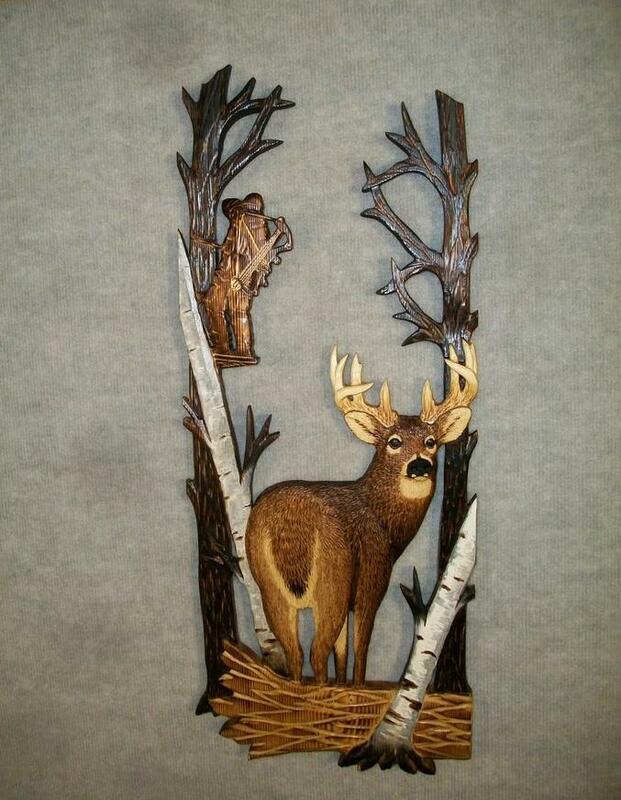 I carve all sorts of wildlife, but wanted to offer this wood carving that I hand carved of a Bowhunter & Whitetail Buck. I call it "moment of truth". 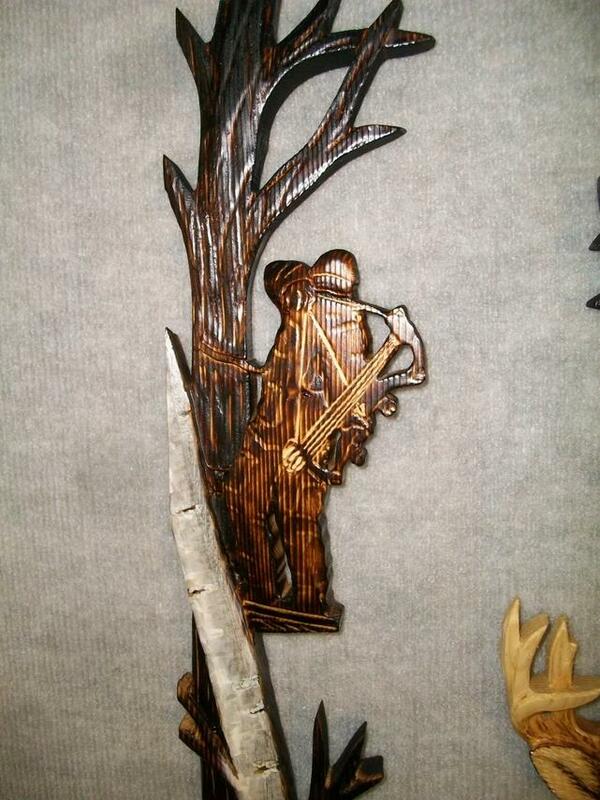 I have literally had an idea in my mind's eye for a carving like this for two decades. I finally took the time to come up with a design. I have one completed carving that is available now, but will take orders for more that I can start carving in January. You can purchase this carving at my website clintwickman.com. Just click "shop" to find it, and you can see all of the details about this piece and view more pictures.